As an adult, I treasure the memories that I have from every Christmas season as a child. Certainly I remember the joy of Christmas morning and all the presents, but just as meaningful are the days leading up to Christmas and all the time we spent together as a family. We had a family tradition of cutting down our own Christmas tree from the farm. We would all bundle up and head outside to ride back in the woods on the wagon that dad pulled with the tractor. We would cut down and drag back to the house some of the most Charlie Brown looking trees you can think of. Typically, we took the middle out of a tree because the top just wasn’t big enough. Then my parents would host a tree trimming party and invite their friends over to help decorate the tree. Creating and celebrating holiday traditions is part of the magic of the season. It’s time you specifically set aside to spend time with those that you love and it helps create those strong family bonds. Even if it’s something as simple as making chocolate dipped pretzels as gifts every year, the kids will remember the fun times (as long as you let go of the inevitable mess that will happen) and may even carry on the tradition with their own families one day. So try and remember that it’s not the presents that you’ll be remembered for as parents, it’s the memories. 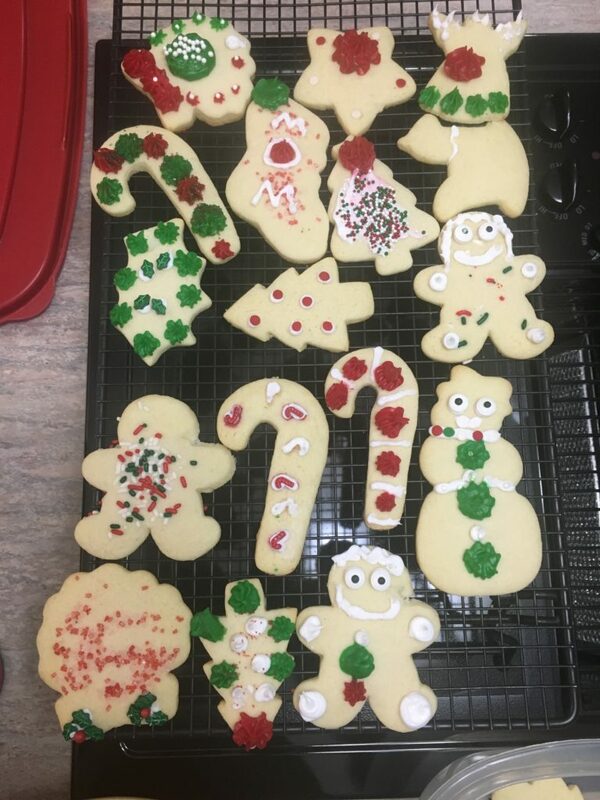 Cookie baking/decorating – this is a great way to pass down the family cookie recipes to the next generation – keeping Grammie’s Snowball recipe going for another year. Advent calendars – Whether you have actual boxes that can be opened every morning or a book with a different story for every day during advent, this is a great way to celebrate the season together and talk about the season of Advent. We have an advent calendar with boxes that open to hold candies and little presents. Megan gets to open a box every morning before school. I can tell you from experience that December is the easiest month to get her out of bed and moving in the morning! She runs downstairs to find out what is in her advent box. Make a yule log – this has been on our to do list and now that our kids are older, we just might give it a shot this year. Make a gingerbread house – if you can bake and construct a gingerbread house from scratch, more power to you. For those of us that have seen more than one house topple under it’s own weight, it’s fine to buy one that is pre-cut and baked in a box and just put it together and decorate. Decorating is the best part anyway. I also cherish the memories of Christmas every year. One of my favorite traditions is having a Christmas with my animals. Every year, I put a mini- Christmas tree in my room. Since I consider myself the mother to all my animals, I sneak presents under my tree for them on Christmas Eve. I also have stockings for them behind my door. Now you’re probably thinking “How am I supposed to find 22 stockings for all my animals?” I make stockings for all the indoor animals that are here all the time like Wolfy, Super Kitty and Max. Then I combine all the other cats into one large stocking for them to share. I still like to give presents to my fish and hermit crabs even though I know they don’t understand Christmas. Another tradition that I enjoy is leaving out homemade sugar cookies that I decorated and eggnog for Santa. And usually, I’ll leave out some carrots for the reindeer – you can’t leave them out. 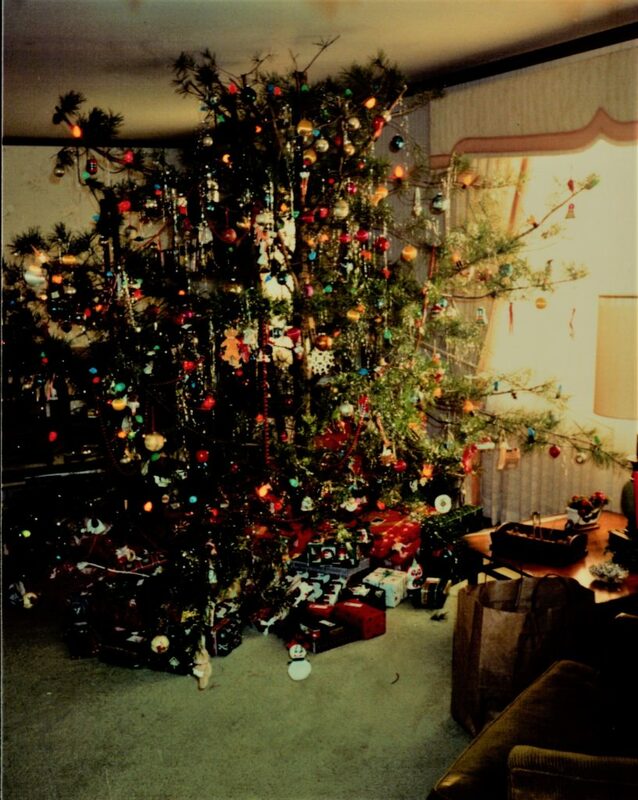 Share your favorite Christmas traditions with us in the comments section. Maybe we’ll start a new one from one of your suggestions next year!